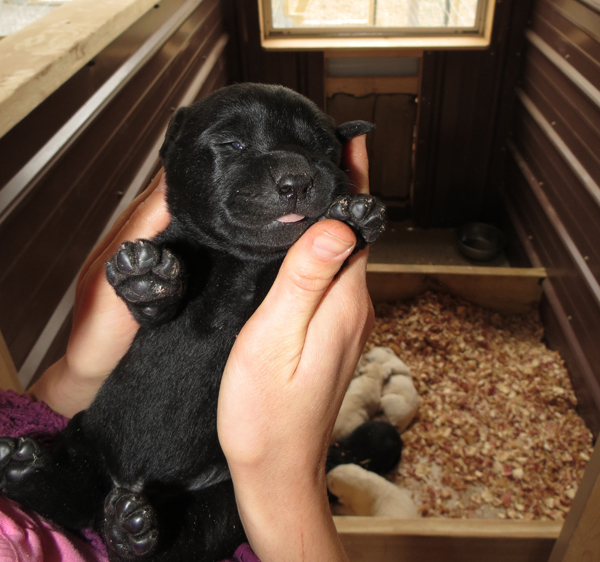 One of them trying to get up! 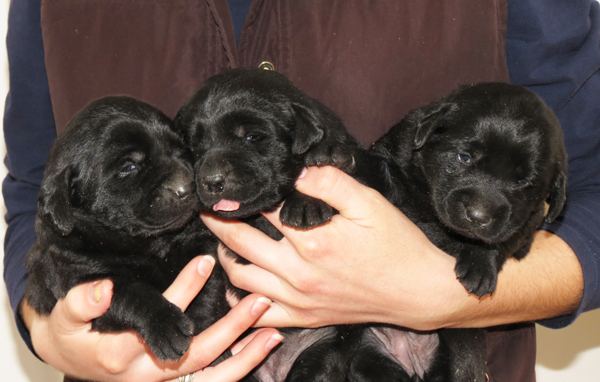 These puppies are already in their new homes. 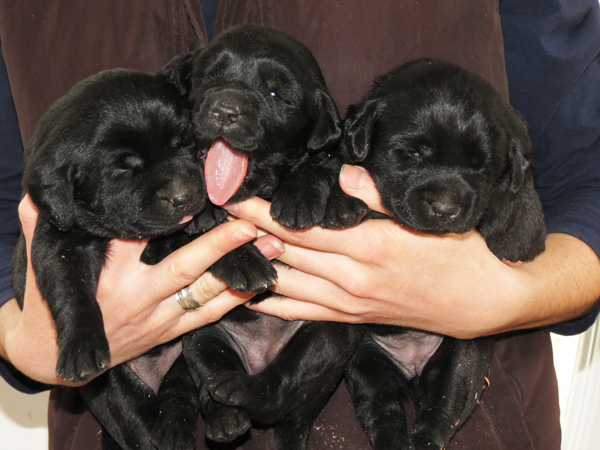 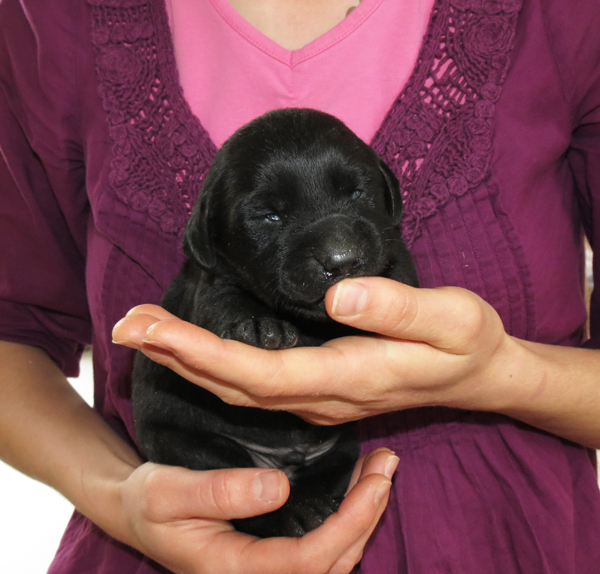 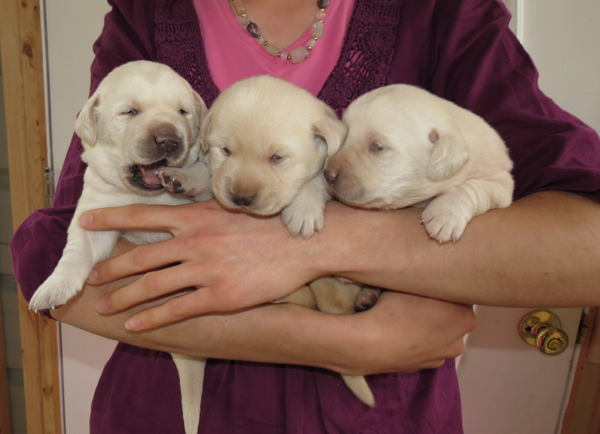 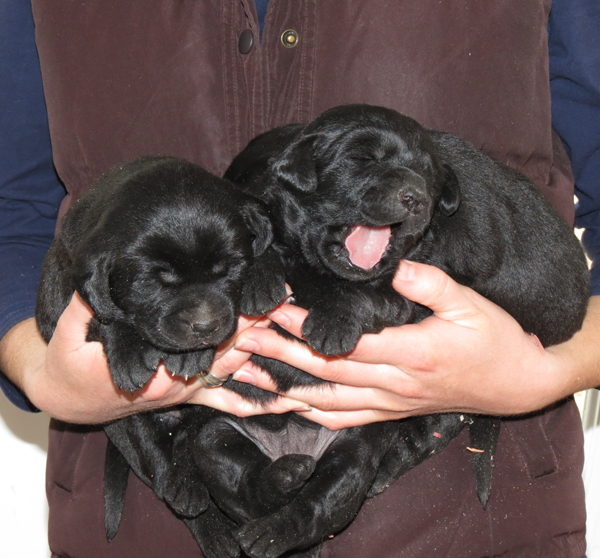 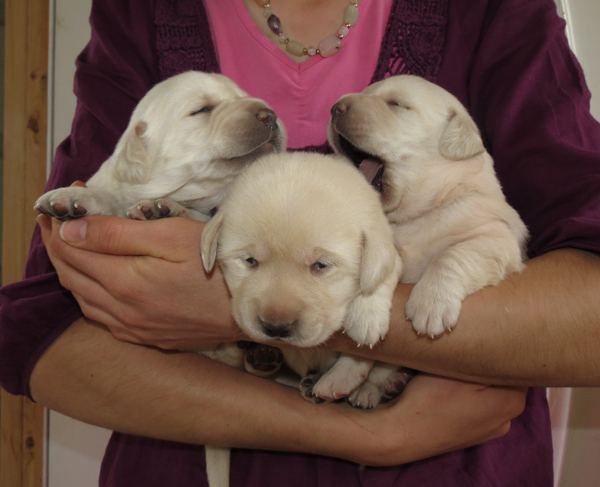 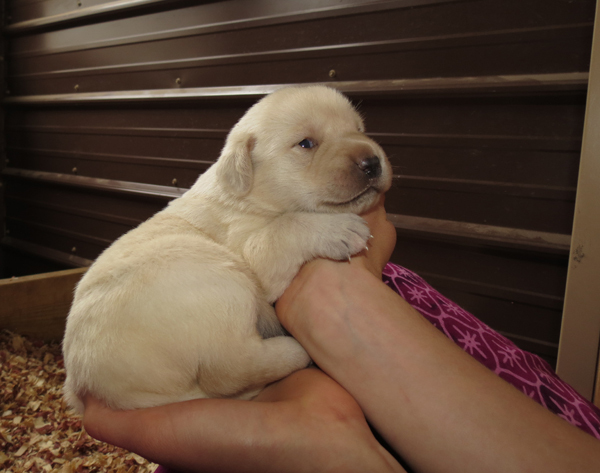 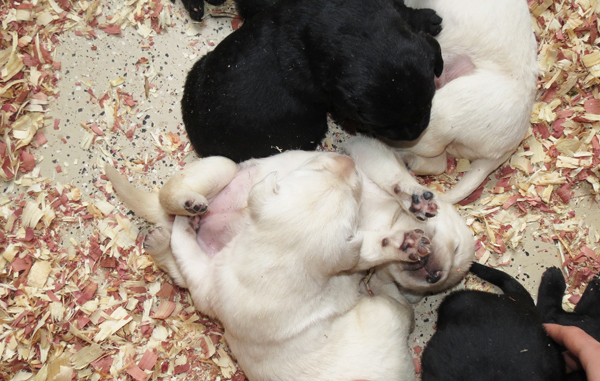 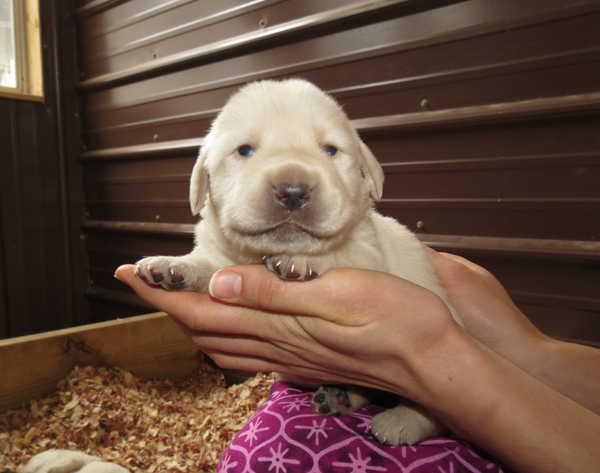 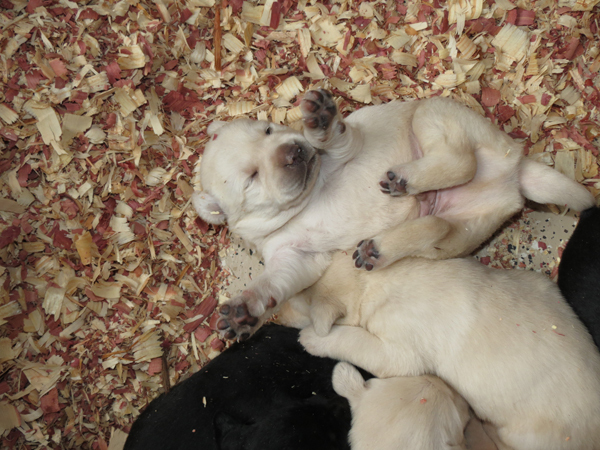 Feel free to contact us if you would like to get on the waiting list for a future litter.